Develop your own style of expressing your ideas and thoughts. Is your writing identity formal? Sassy? Emotional? Graphic? Display your personality in what you write. It leaves a signature mark on your every publication. 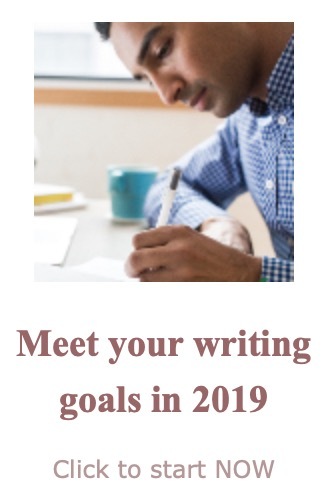 It lets you write with more passion, and pure thought. 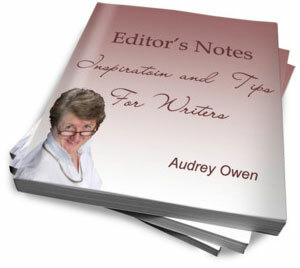 - Practice writing and see if you can classify your style. This will help you discover what kind of writing would best suit the way to write. If you discover that you are very descriptive, poetry might flatter your vivid use of verbs, nouns, and adjectives. Formal? Try writing some non-fiction, educational pieces that will convey information and thoughts to the reader. Sassy? Try writing accounts of your own life with witty humor that serves an entertainment purpose. Graphic or Emotional? Try writing action-filled, fiction pieces. Your description of events that take place in a story will most definitely deter the reader from their everyday life and give them an anxious, sizzling plot to captivate themselves in.